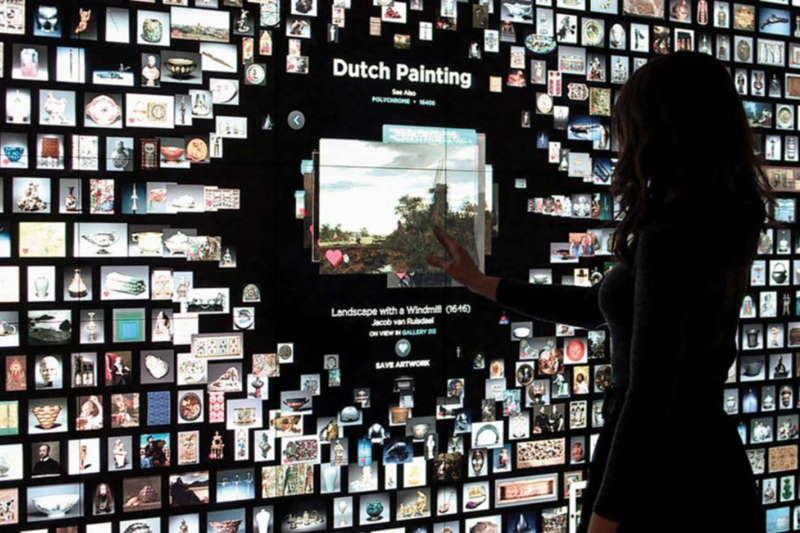 In October of 2015, Johns Hopkins University (JHU) Museum Studies Program convened a group of cultural heritage professionals to discuss digital curation, its integration into the art museum community, and the role the JHU Program in Digital Curation might play in this effort. Attendees included representatives from museums, libraries, archives, foundations, and the JHU Museum Studies Program. The meeting took place over two days. The first day and a half included a series of short presentations that addressed innovative projects; infrastructure, staffing and workflows; digital curation tools; curatorial considerations; internships, residencies and research opportunities; and local and international collaborations. Johns Hopkins University has released a report on the subject. This content was selected for Digital Humanities Now by Editor-in-Chief Amanda Regan based on nominations by Editors-at-Large: Chelsea Gunn, Daniel Lynds, efc8d12, Harika Kottakota, Heriberto Sierra, Nagothu Naresh Kumar, Shawn Martin.